We are one of the country’s leading Intuit Premier Resellers. 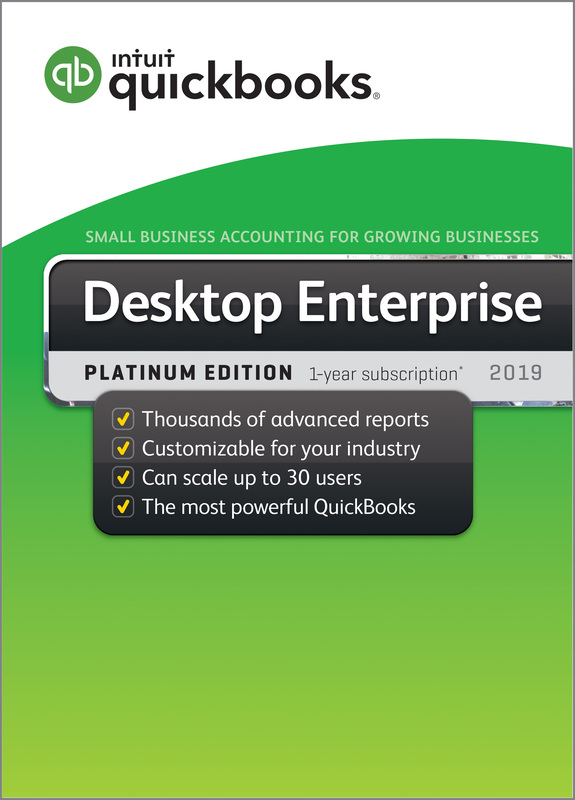 We offer a full array of QuickBooks Products to help you run your business more efficiently. 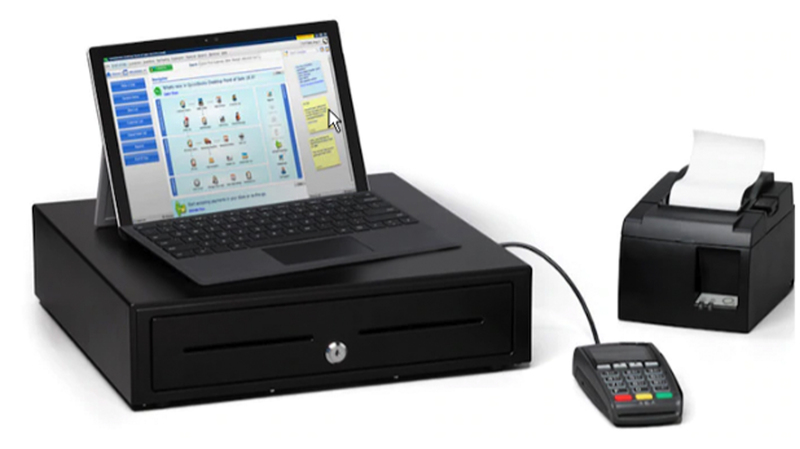 Every business needs the right tools to run smoothly. QuickBooks is the right financial management software to make this happen. Add to the mix the best third-party integrations, and those back-end tasks will sail by with ease!! Contact VARC Solutions, Houston’s #1 QuickBooks Solution Provider, today to find out how we can help you get started with the right software products that meet all your business needs. From inventory to payments to payroll, Enterprise helps you manage and grow your business from one robust platform. 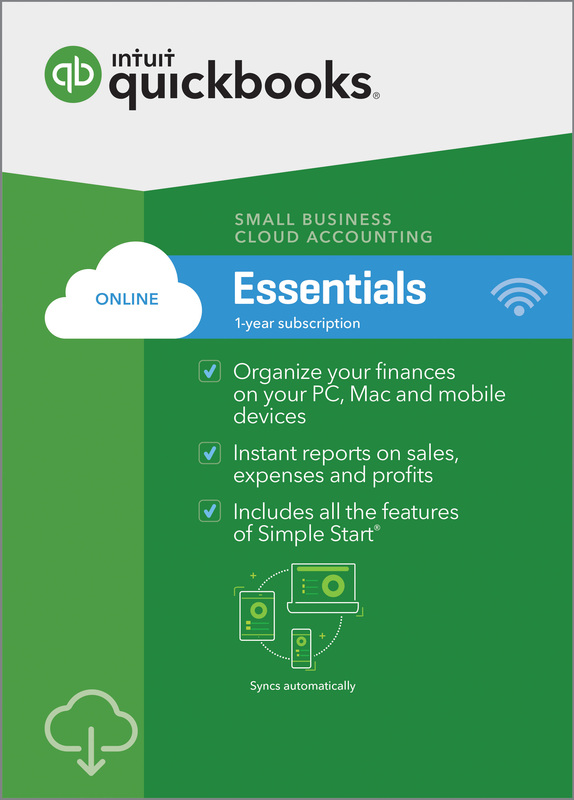 Click here to purchase QuickBooks today to improve business productivity. 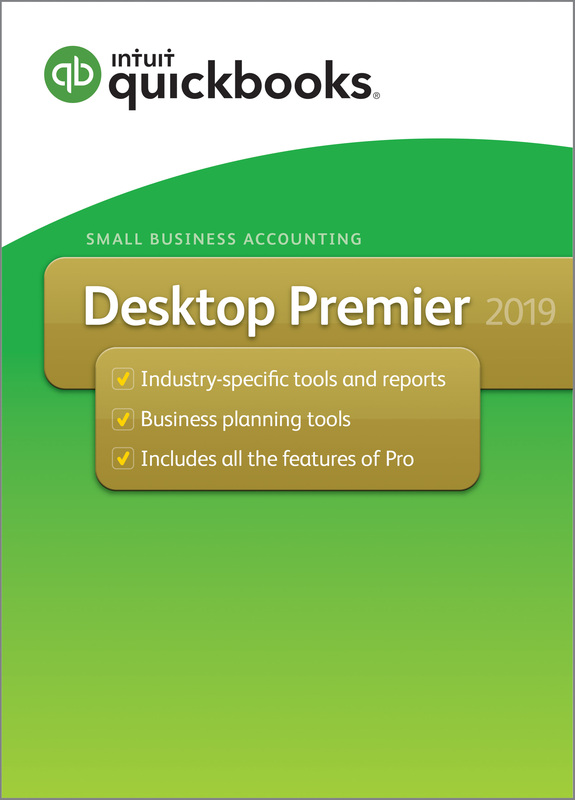 Maximize tax deductions, track performance, access one-click reports with simple setup and no accounting knowledge required. 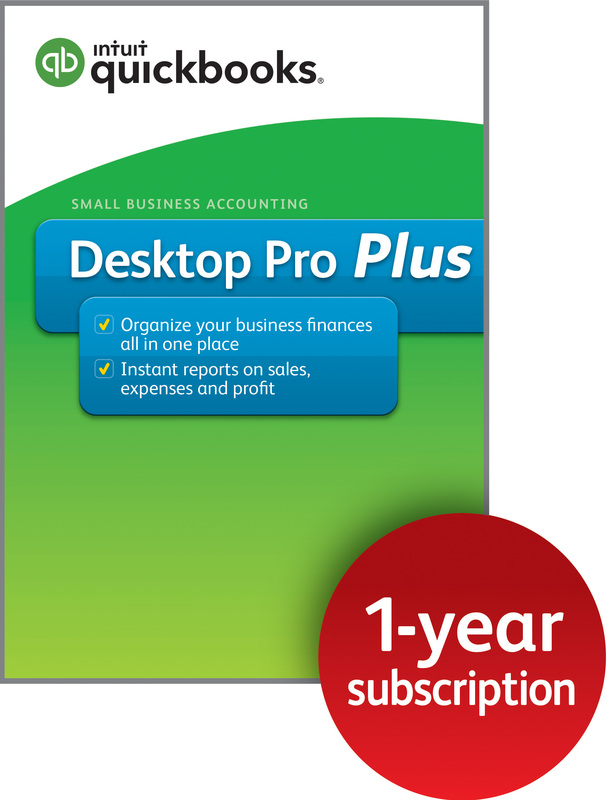 Click now to buy QuickBooks to push profit margins. All the features of Pro, with the ability to build industry-specific reports, create sales orders, track costs for products and inventory, and set prices by customer type. Click here to purchase QuickBooks and increase business efficiency now. 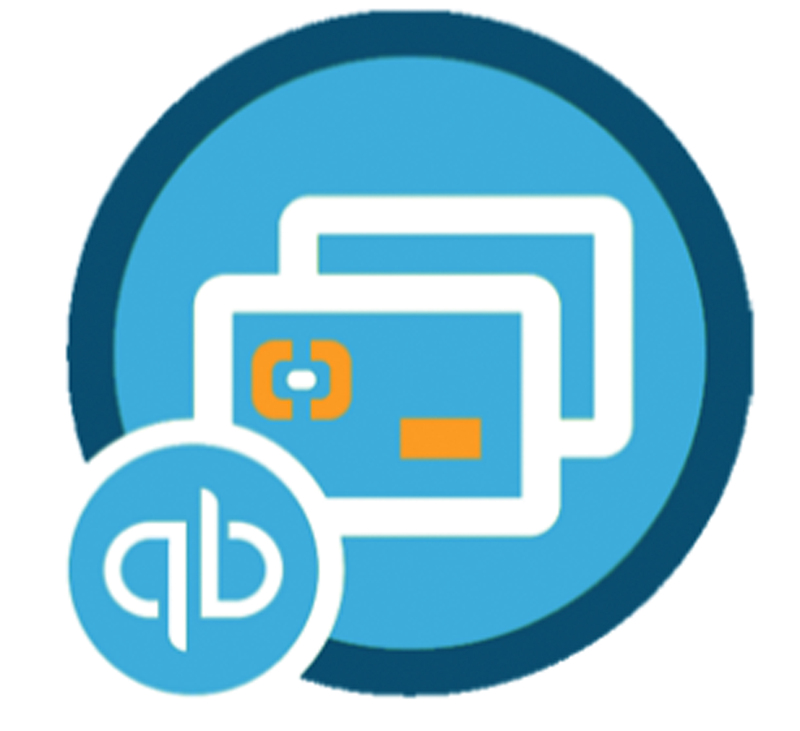 QBO has three levels with many of the same features as a desktop version, plus the ability to use it anywhere, including on a mobile device. Click today to purchase QuickBooks Online and see how QBO will help you run your business while on the go; whenever and wherever you need. Easy Intuitive setup, Integrated time tracking, fast and free same day direct deposit, run payroll from anywhere with the mobile app. 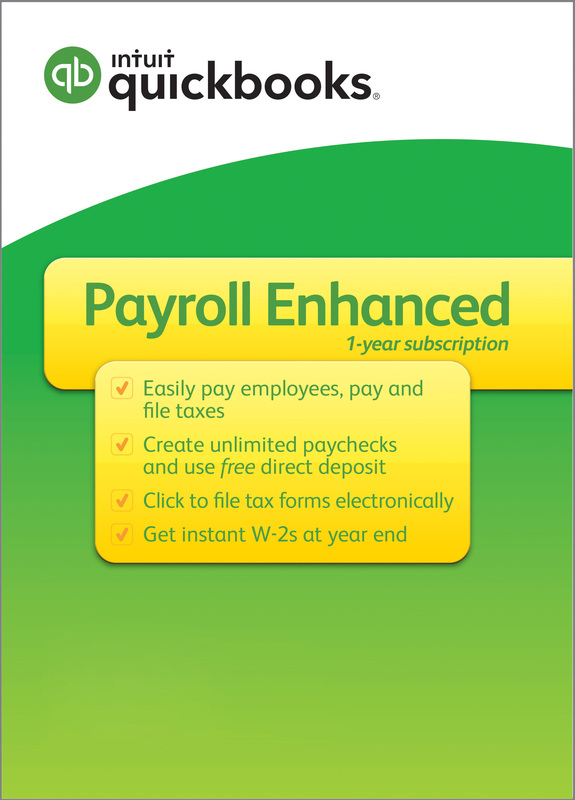 Click here to buy now and make payroll tasks a breeze. Accept credit card and free bank transfer payments and track everything in one place.